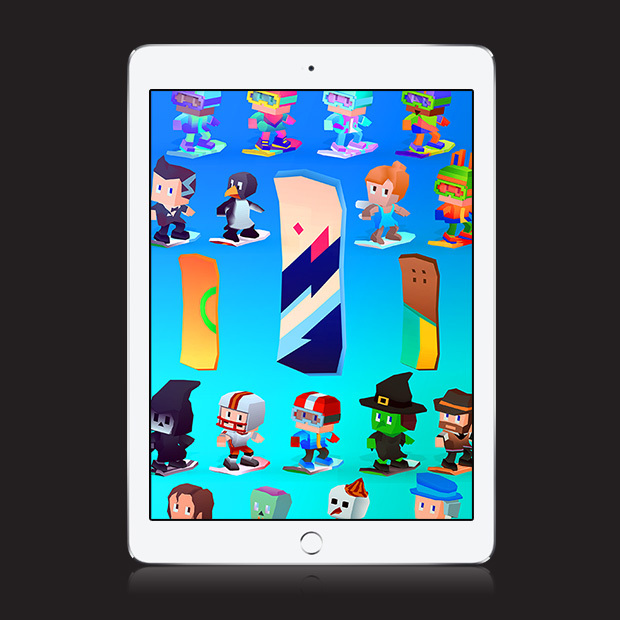 Hit the slopes and shred the fresh powder in a rad snowboarding runner with cute characters and hilarious animation. 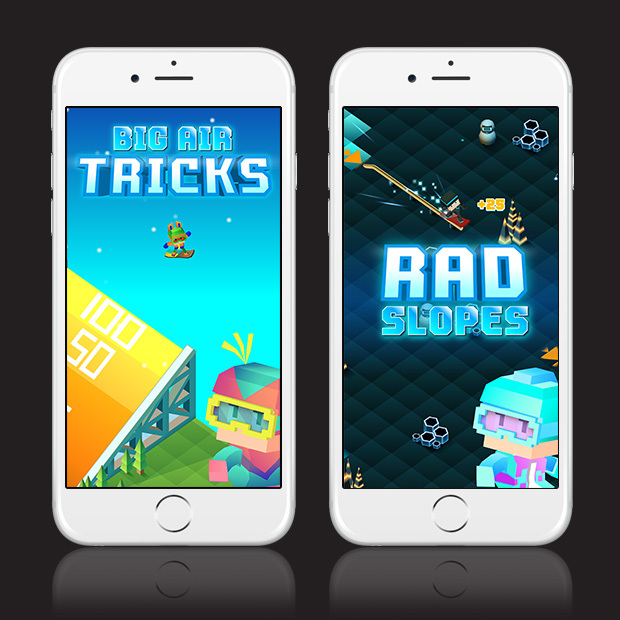 Carve, grind, jump and grab big air with tricks and stunts. 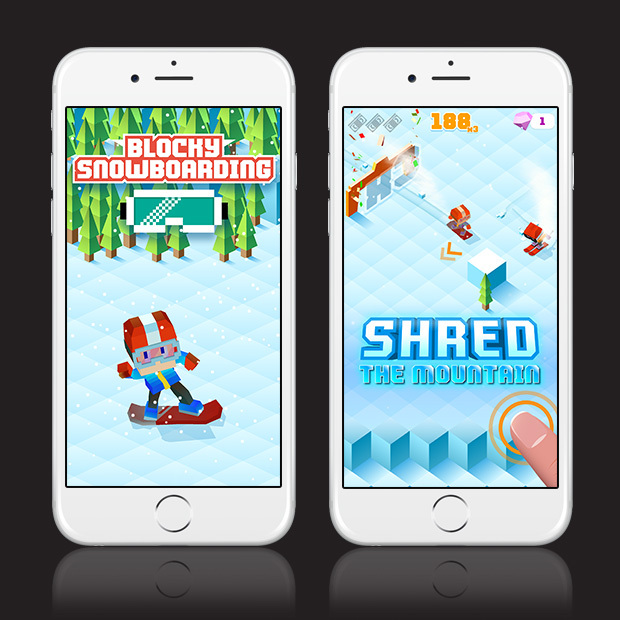 Easy to play with simple tap controls, collectible snowboards and themed slopes.